Last year my friend Wen-Chin Chang published this book based on the anthropological research she has been doing on Chinese migrants in Burma and Thailand for the past 20 years. Published by Cornell University Press, this is most certainly an academic book; however, it is not a dry theoretical text. 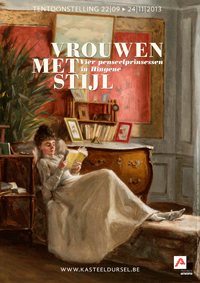 As the title promises, it is a collection of individual stories of real people's lives that she has collected over the years and within the context of her research. While Wen-Chin does frame her stories within anthropological theory, she allows her subjects to speak for themselves, and their stories unfold almost naturally as she records and interprets them for us. We meet KMT soldiers, mule caravanners, jade traders, merchants, students, laborers, and learn about the intricate family and ethnic ties that bind them all together despite their movements from one country to another. These are stories from a world that is unfamiliar and fascinating, and sometimes poignant. A question that often arises is where is home? For these people moving between countries, cultures, identities and roles, it often seems that they do not have a home base. It is also enlightening to understand how an anthropologist works, and how she experiences some of the situations she gets into on a professional and personal level. 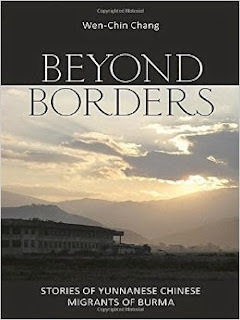 For me the highlight of the book was the chapter about Ae Maew, a young woman who attempts to get out of Burma and better her life through education in Taiwan. The difficulties and frictions she faces, as well as the author's personal involvement are what made this chapter stand out. The final paragraphs are very moving and it feels like one is reading a novel, not an anthropology text. This particular narrative was so vivid that it was easy to imagine Ae Maew's story translating to social-realistic fiction or even cinema. What an accomplishment to weave this kind of artistry into an academic book! Perhaps Wen-Chin will one day write a novel based on her careful observations of this part of Asia, its people, and their compelling stories. Until then, this publication enables us to discover what she has learned thus far.